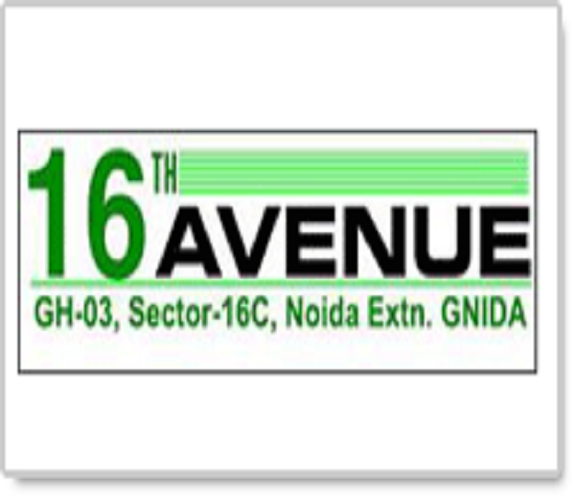 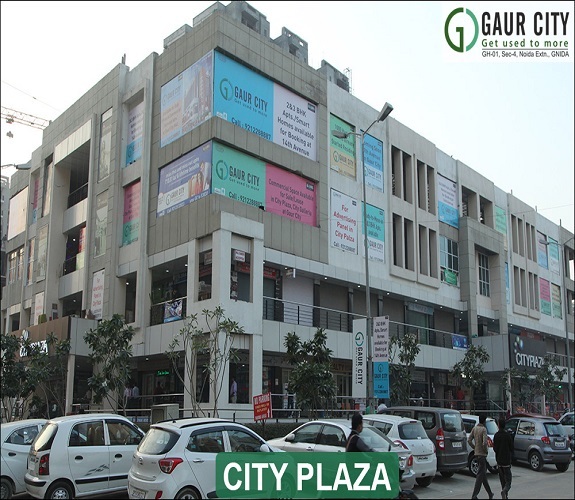 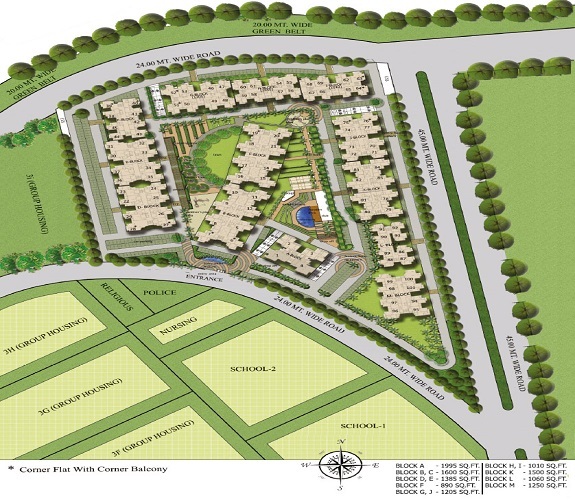 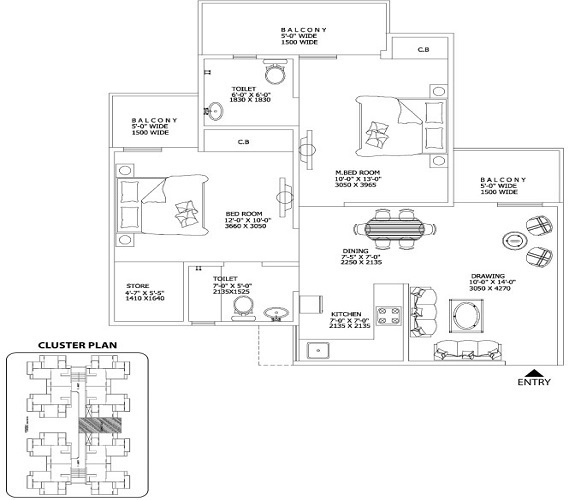 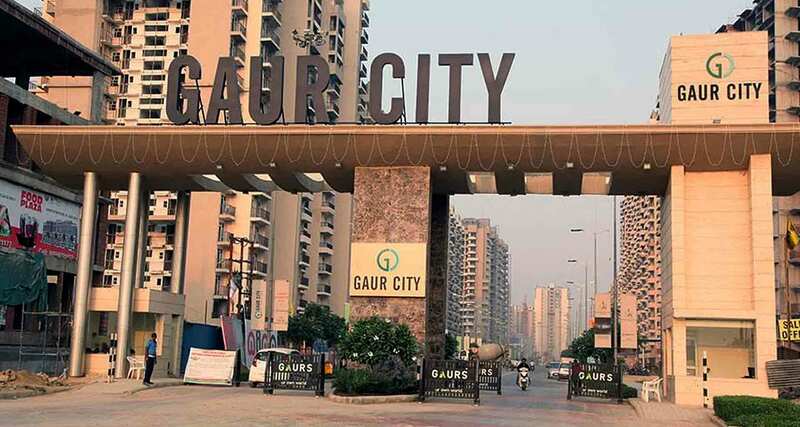 Gaur City 2 16th Avenue is an attractive multistory Apartment for Sale in Noida Extension. 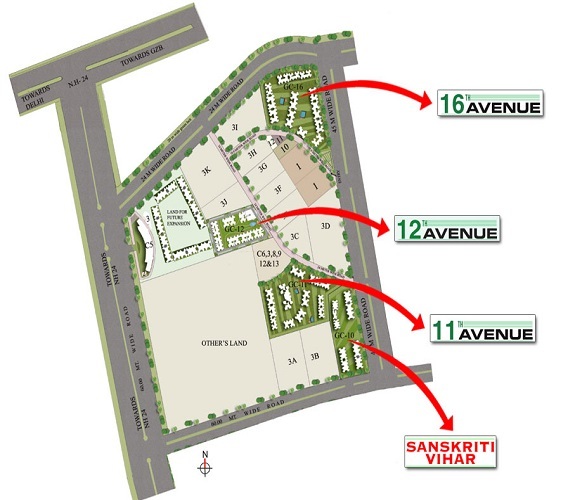 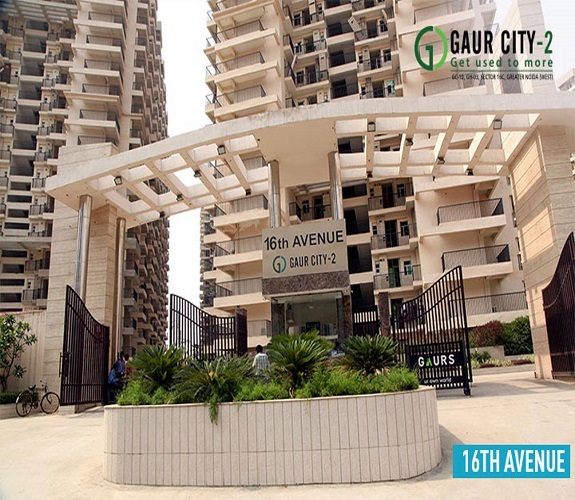 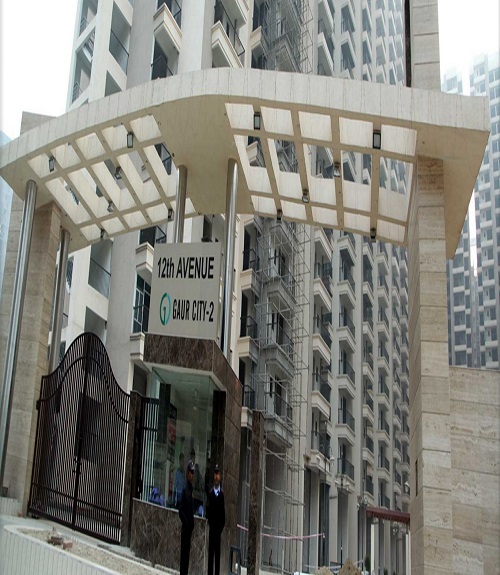 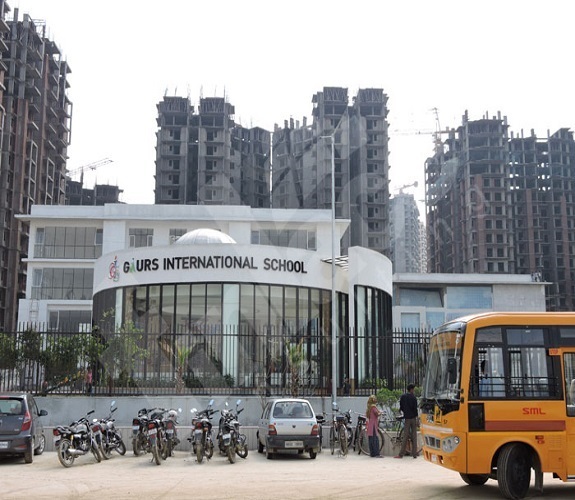 The resale Flat in Gaur City 2 16th Avenue has an area of 1089 sqft. 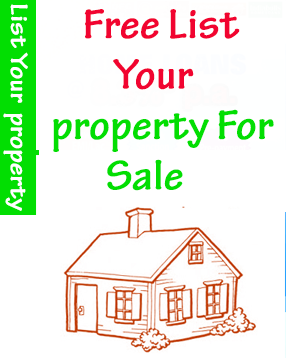 It is a Semi-Furnished property and is ready to Move. 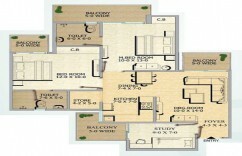 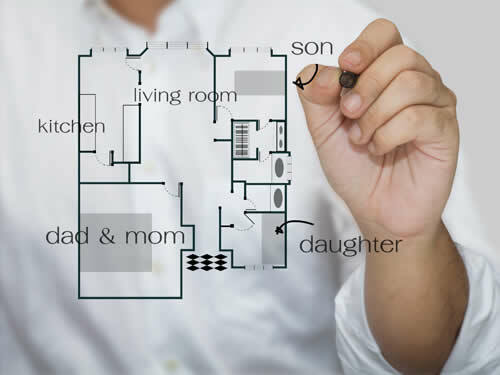 The property floors start from 1 to 8. 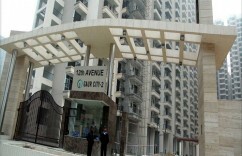 It has 3 balconies and overlooks Main Road. 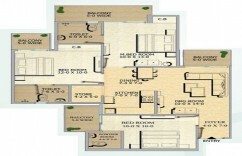 Carpet Aera - 624 sq.ft. 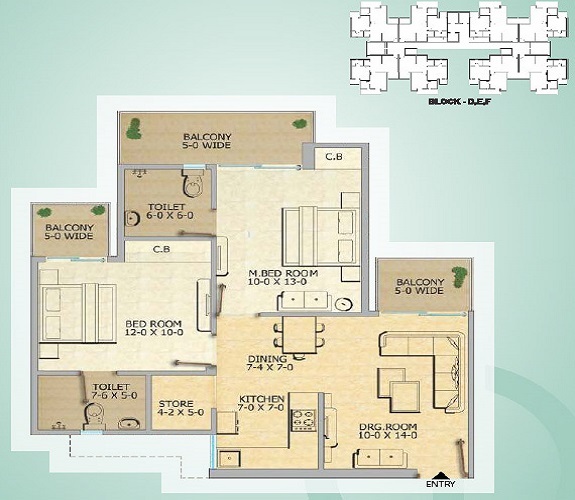 Price Breakup - 42.47 Lac/ 2.90 Lac Registration/ TM.